Call our department of process servers at (213) 352-0533; Operators are standing by 24/7/365. Complete your order today. documents below are linked to a pricing page for other cities. Serve the defendant with a small claims suit. $46.20 + $0.30/page print fee. Have the defendant file a written response with the court and move forward with your case. Acquire an order to protect you and your property...permantly. are executable by a Process Server that has the skills needed to get Judgement Debtors Served. Have the court order to protect your, family and prevent harassment by the defendant. Restrain the defendant from certain conduct until the hearing. $200.00 (Non rush) $350.00 Same Day Bank Garnishment. Sheriffs Filing Fee is Included. Professionally prepared documents for the writ. 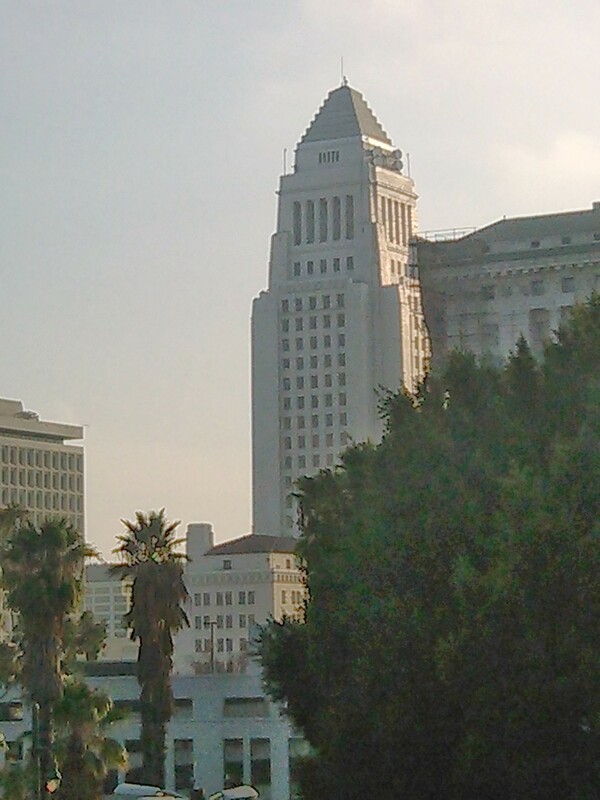 Notice of Levy, Memorandum of Garnishee plus L.A.
Sheriffs File Opening at the appropriate courthouse. Use this option to obtain jurisdiction of your case and a restraining order upon said defendant.